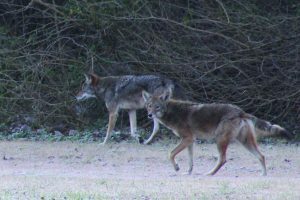 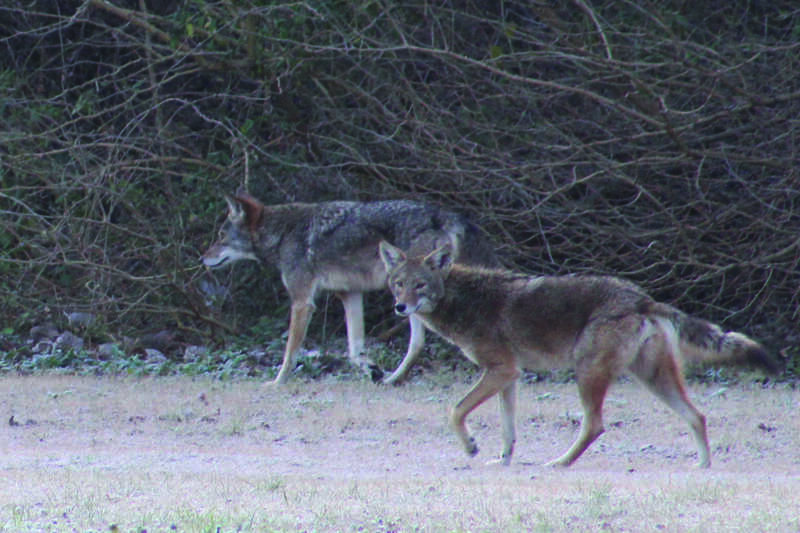 Photo by John C. McClanahan | Two coyotes walk along the trail at Brookhaven College Feb. 24. 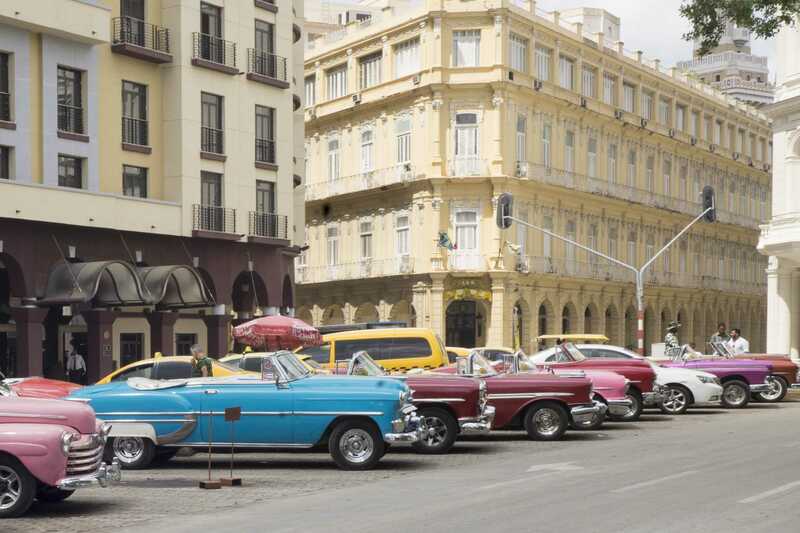 Photo courtesy of Giraud Polite | A row of vintage cars line a street in Cuba. 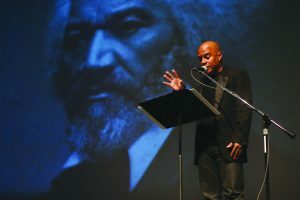 Photo by Jubenal Aguilar | Rather discusses his thoughts on patriotism to a full Performance Hall. 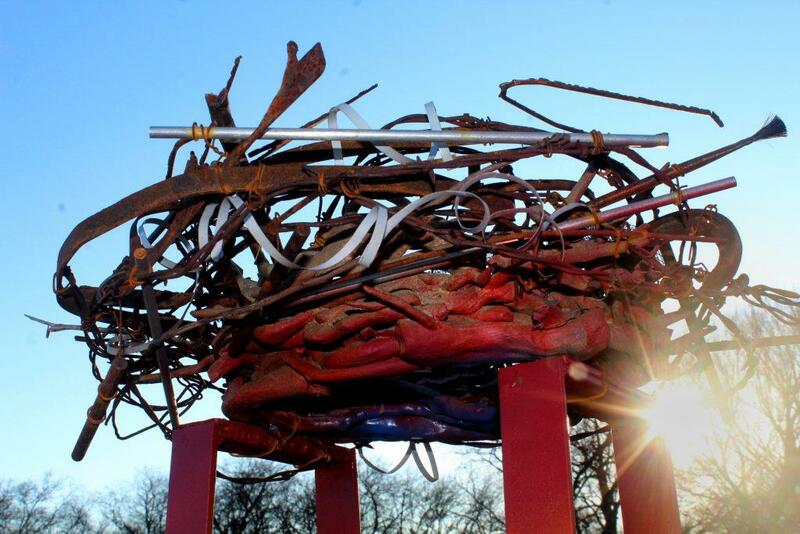 Photos by John C. McClanahan | “Urban Topiary,” a sculpture made from metal, scraps and ceramics stands in the Windmill Garden as part of a series of sculptures; an untitled piece fabricated from rusted drillings and a river rock sits in a Windmill Garden bed. 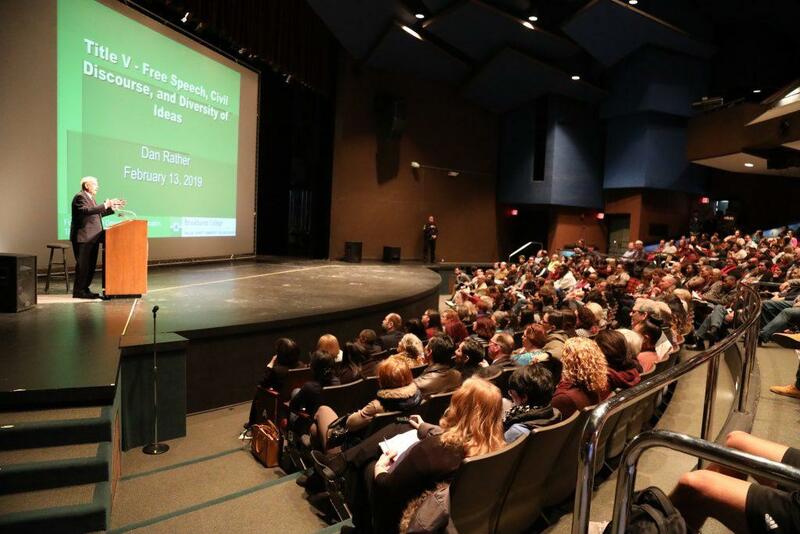 Activist and March for Our Lives co-founder promotes civic engagement at Brookhaven College. 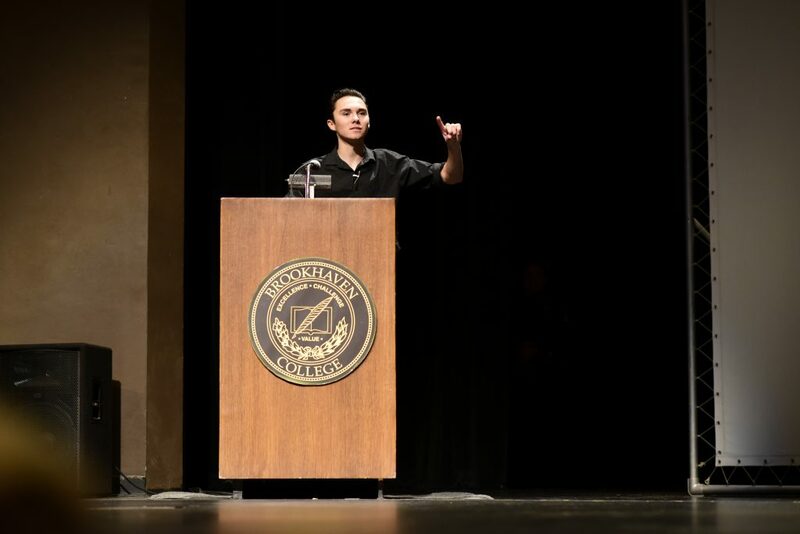 Photo by Susan Edgley | David Hogg, Parkland school shooting survivor, speaks to students, staff and faculty in the Performance Hall Jan. 29. Crackling rounds from an AR-15 echoed through the halls of Marjory Stoneman High School on Feb. 14, 2018, in Parkland, Florida. 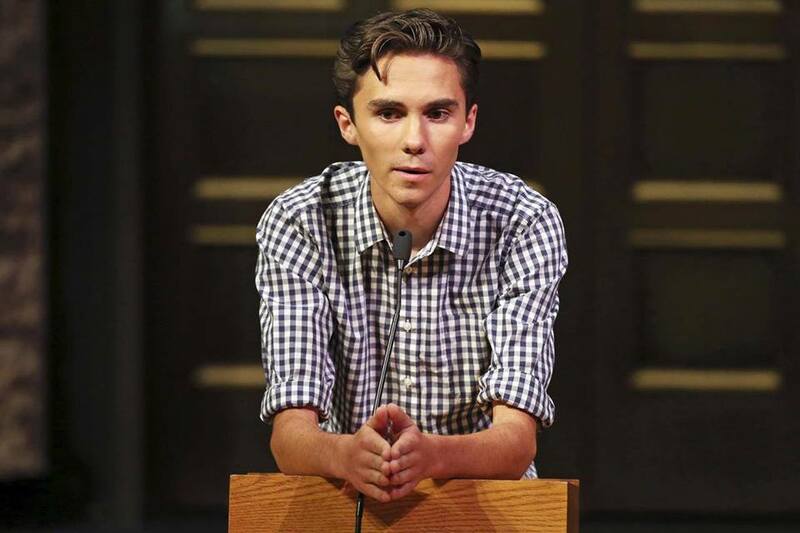 Amidst a Valentine’s Day turned to panic, David Hogg, a 17-year-old senior at the time, waited helplessly as 17 of his friends, fellow students and teachers were killed by a lone teen gunman. 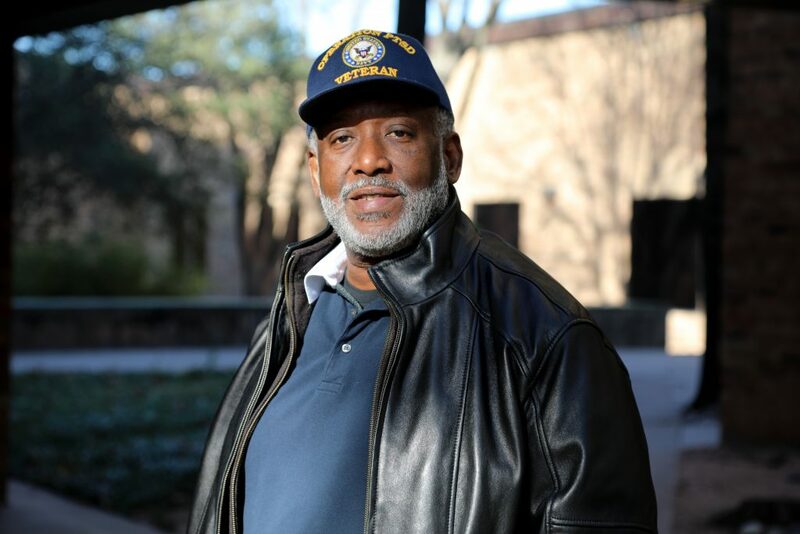 Photo by Jubenal Aguilar | Aaron Thomas, Brookhaven College visual communications adjunct faculty, is creating a charity that will focus on helping military veterans with PTSD through photography. 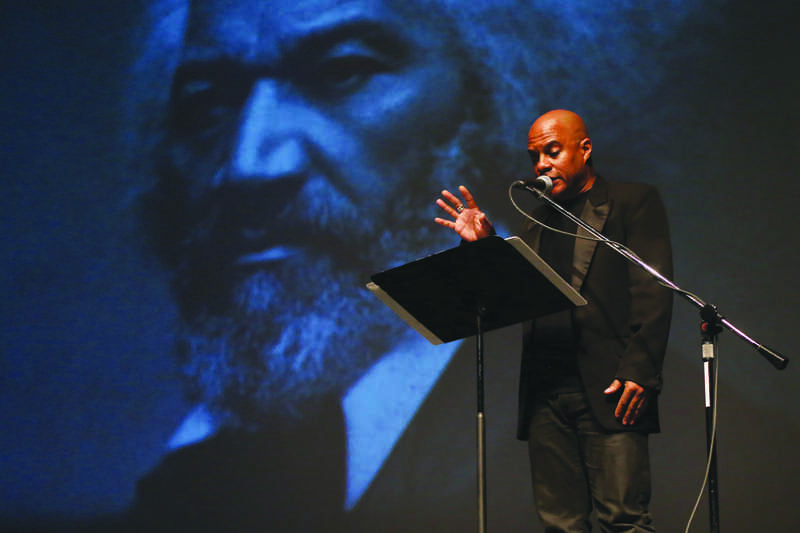 Aaron Thomas, Brookhaven College visual communications adjunct faculty, spends his days helping people through his love for photography.